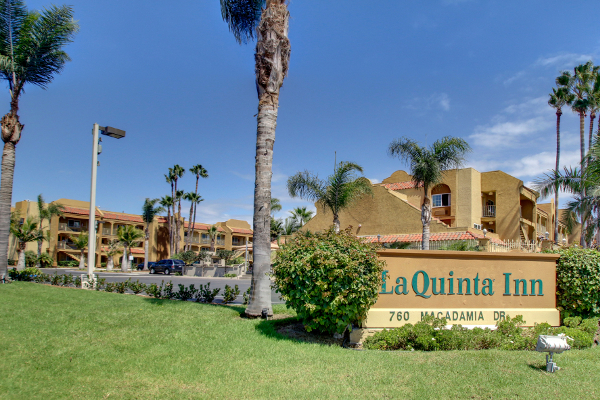 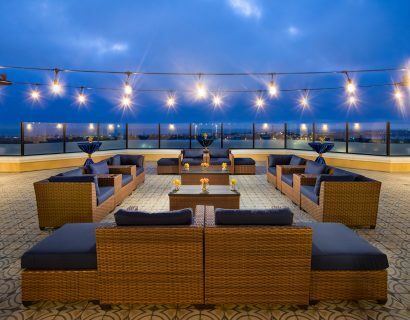 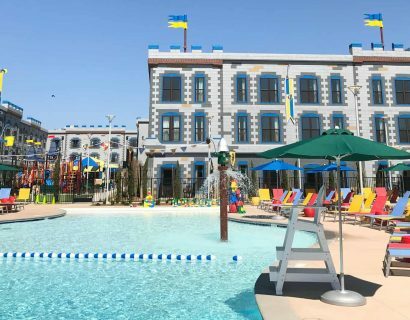 Located less than 4 miles from Legoland and near State Beach, the La Quinta Inn San Diego – Carlsbad offers convenient access to the area’s most popular attractions. 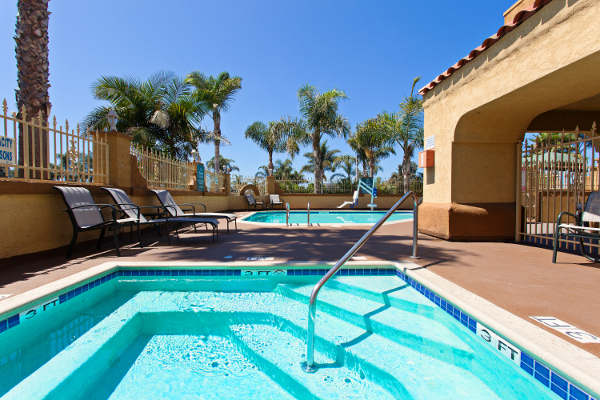 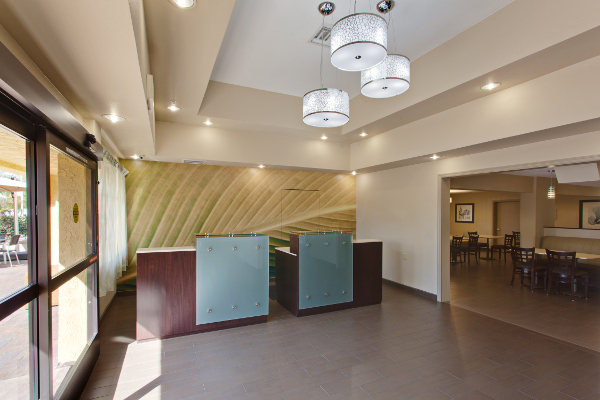 The hotel is only 2 miles from Carlsbad Village, which features a wide variety of stores and restaurants. 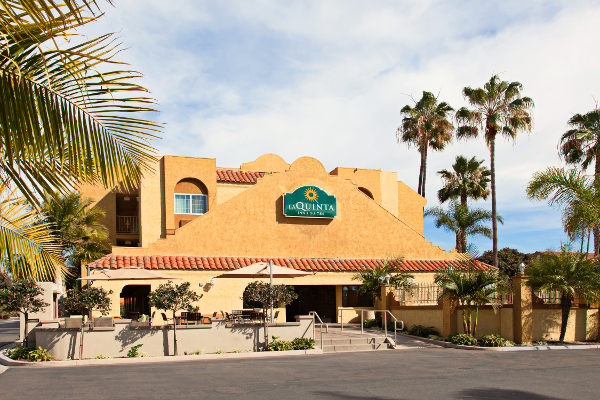 Easy access to major highways makes this hotel an ideal choice for fun-seeking travelers. 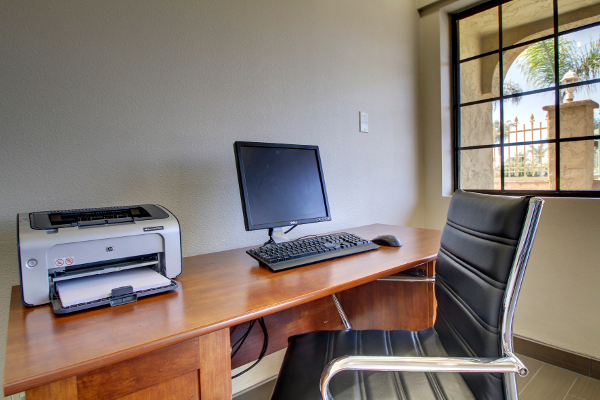 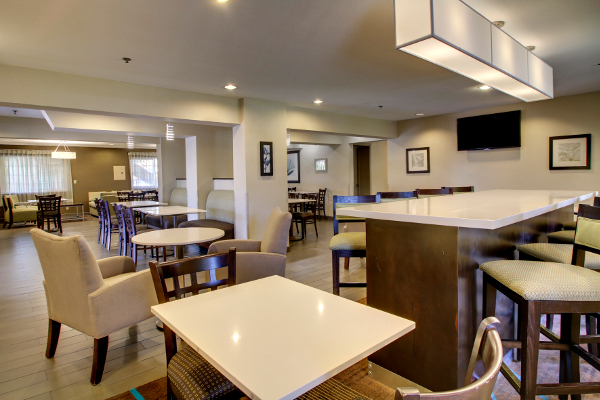 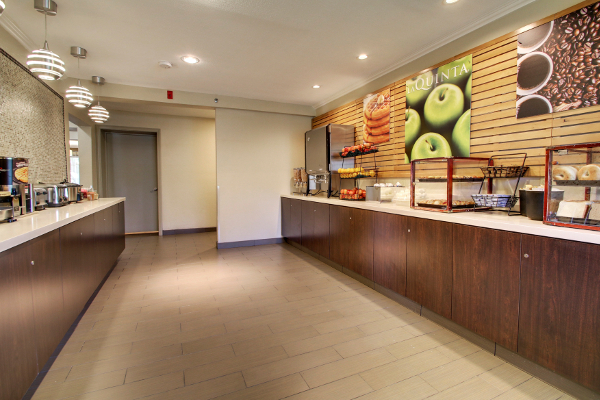 Stay connected with free wireless high-speed Internet access, work out in the convenient onsite fitness center, and relax in the heated outdoor pool (open year around). 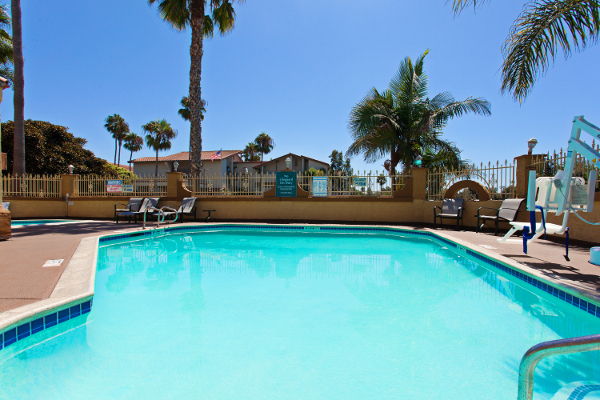 The hotel also offers free parking and guest laundry facilities, perfect for longer stays. 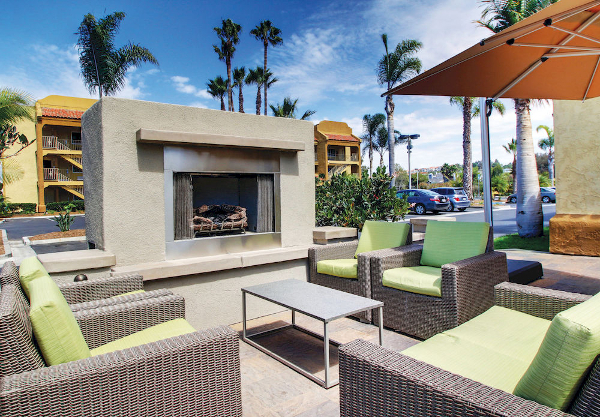 This hotel is a 100% non-smoking facility.